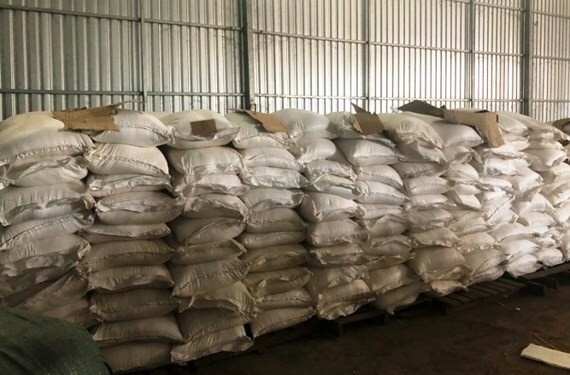 Police forces in the Mekong delta province of An Giang have smashed a smuggling ring to confiscate 70 tons of sugar and 20 tons of second-hand clothes without receipt. The Police Department for Corruption, Smuggling and Economic Crimes, under the Ministry of Public Security and other police forces yesterday razed a smuggling ring after a long time investigation. 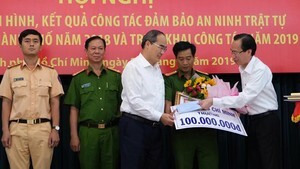 These forces December 23 worked together to arrest four men who steered boats to illegally transport commodities from Cambodia into Vietnam in Ruoc canal in An Phu District. Police officers kept exhibits including four boats, 70 tons of sugar and 20 tons of second-hand clothes and four men who couldn’t show any document relating to the commodities. Police officers documented the case and detained the four men as well as sealed all exhibits for further investigation.